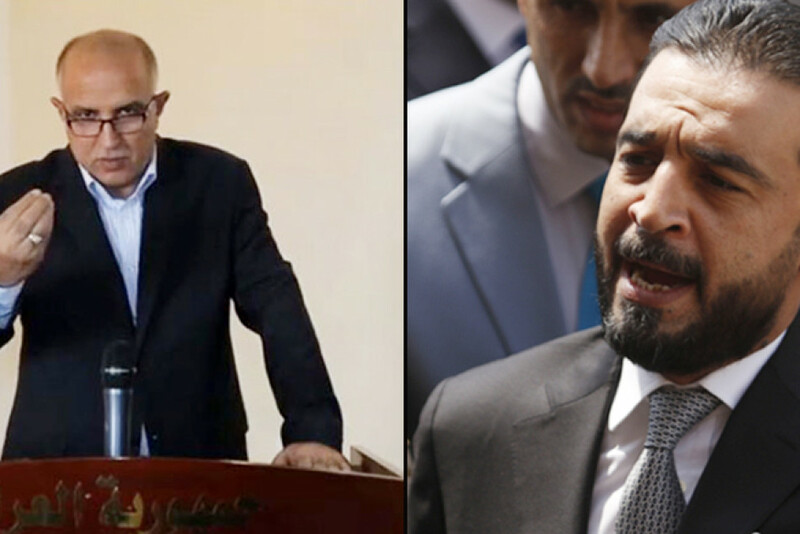 The governor of Ninewa Nawfal Hammadi Sultan has filed a lawsuit against Iraqi parliament speaker Muhammad al-Halbousi, accusing him of overstepping his powers and violating the laws related to interrogation and dismissal of governors. “Only the Prime Minister or the provincial councils have the authority to Interrogate or dismiss a governor, according to the provincial council’s Law No. 21”, a statement released by the governor’s office on March 14 has indicated. “We all should respect the laws and avoid using them in political conflicts”, the statement added. The committee which was formed in 2018 and included MPs from Ninewa and headed by Osama Nujaifi, was tasked with following-up on the province’s problems and shortcomings. Towards the end of 2017, the Iraqi parliament voted to remove the then governor of Kirkuk Najmaddin Karim from his position. The move resulted in controversy over which institution has the power to dismiss governors.